4A Games has now issued an official statement on the comment made by their fellow developer. Understandably, it highlights that those were the feelings of an individual who felt the tide had turned against Metro Exodus without any fault of 4A Games itself. 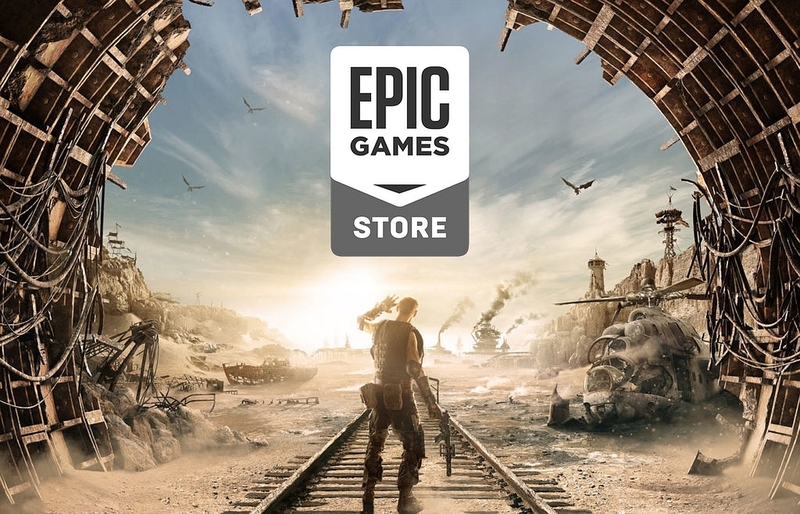 Last week’s big story in gaming was the decision taken by Deep Silver/Koch Media (and supported by parent company THQ Nordic) to make Metro Exodus exclusive to the Epic Games Store for one year. This made lots of PC gamers unhappy, mostly with Epic, which forced Tim Sweeney to defend the aggressive exclusivity deals made for the new store. So far, we didn’t have the chance to hear directly from the developers at 4AGames who got caught in all of this. However, a long-standing 4A Games developer who goes by the nickname scynet posted the following message on the GAMEINATOR Russian board. Essentially, he pointed out that those who have been review bombing the previous Metro titles on Steam or are pushing a boycott for Metro Exodus due to the game moving on the Epic Games Store don’t know how hard the developers have been working to make a great game. Perhaps more importantly, he added that if they boycott goes through chances are the next Metro game may not be on PC at all. I watched the bubbling. Impressions are twofold. On the one hand, the withdrawal from Steam is ambiguous, so no one has done so sharply (as far as I can tell). This is new, which could cause rejection. Yes, and such a move pulls the need to install the Epic launcher, which could cause some inconvenience to the players, and therefore cause discontent. On the other hand, the reaction of a certain category of players is hardly adequate. It seems that people did not want to play, just waited for a reason to pour out their bile. That is, it turns out that we (the developers) for years have been hard and painful, with losses, trying to do something special, but a certain category of players believes that our work is not worth even a couple of minutes to install the launcher. Naturally, it is their life and their right, but then what do they care about Metro? Obviously, it is not interesting to them. I can only say that they were not our players either, they are not interested in our work, which means that, for example, the opinion of such people is not interesting for me either. What is the point for me personally (and not only) to listen to their opinion? But! Consider the situation deeper. Someone says that if they crap Exodus and the previous games in the series, it will make the world better, they will put greedy developers in their place. To this, I can answer that in a pinch, if all the PC players announce a boycott of Metro Exodus, then the next Metro, if it does, is definitely not going to be on the PC. Better or worse, decide for yourself. I personally feel sorry for the loyal fans, yes. But my assessment of the work done personally by me and my friends and colleagues will not change this. I firmly know that almost everyone who pours this dirt on the net is also incapable of a bit of what we have done and hopefully do more. And that means they have no idea what they are talking about. And further. Despite the fact that during the development I went through each level of each game, hell knows how many times, it is interesting for me to play Metro. I went through the previous parts completely and more than once, and now I am going to go through the whole PC version, to which we make the final touches. For me, this is already a tradition, I always replay the game completely before release. It allows you to evaluate the work done. What is it for me? I remember the words of the Prof, which I have heard more than once, both from myself and on the Internet – the game must be made for myself, so that you like it first. And only now do I begin to understand this fully – no clever man can shake me about the value of the work that we have done. And there will always be disgruntled. This would make sense from the publisher’s point of view if sales turned out to be lackluster on the platform. With Metro Exodus due on February 15th for PC, PlayStation 4 and Xbox One, the question is, if you’re a PC player, are you going to boycott it? Are you going to boycott Metro Exodus for the decision to move to Epic Games Store?